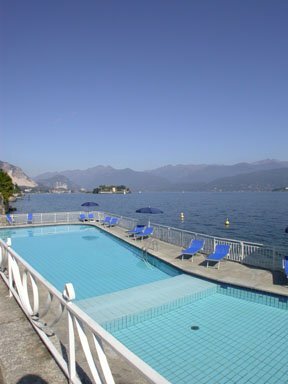 Hotel La Palma is located in Stresa. 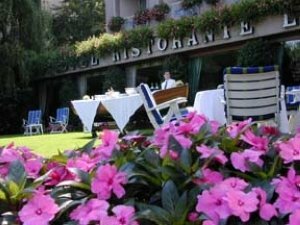 The hotel welcomes you and takes you to discover the romantic atmosphere of the Lake Maggiore, historical destination of an elegant and refined tourism, ideal for nature lovers. 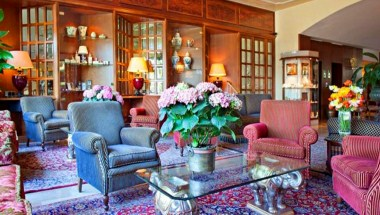 The Hotel has 120 rooms for a comfortable stay in the hotel. 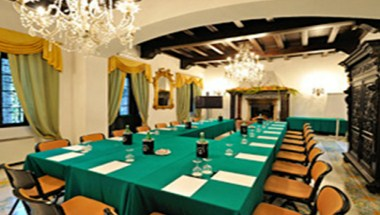 The hotel have six different rooms, 4 of which with natural light from 10 to 250 seats.